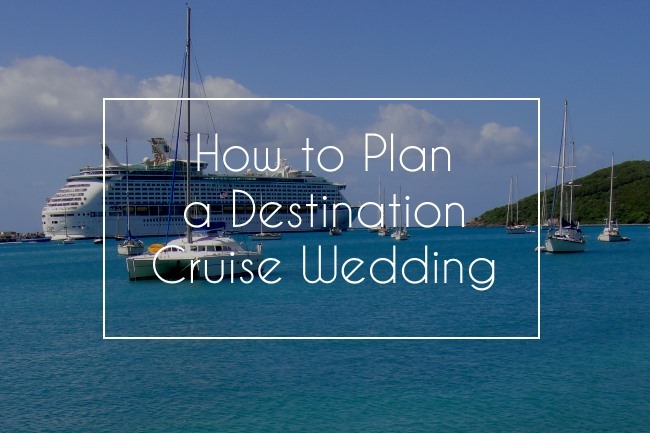 Unexpected things happen all the time in life, so there is no reason to think your wedding will be any different. 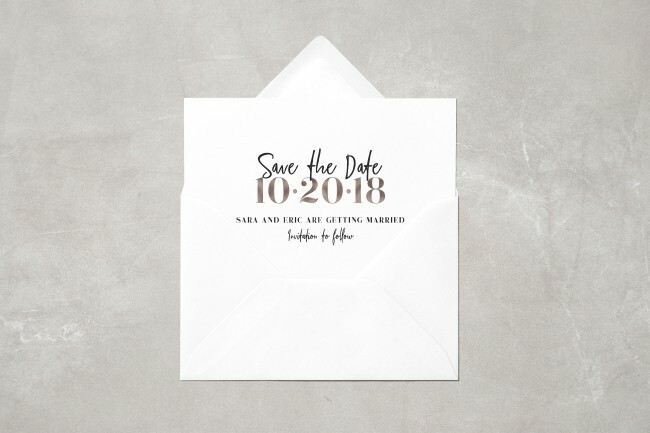 Usually, things fall into place perfectly (or near perfectly) and you can enjoy the wedding planning process, but occasionally you’re stuck with an unforeseen circumstance that could disrupt the day you’ve been planning for your entire life. For example, a vendor may cancel on you last minute, leaving you looking for a substitute who may charge the “last minute” price. Maybe you or your groom gets deployed unexpectedly forcing you to cancel and rebook your originally planned day. Or the weather decides to act up (think hurricane) and forces you to postpone your outdoor ceremony. Fortunately there is something you can do to protect yourself – purchase wedding insurance. 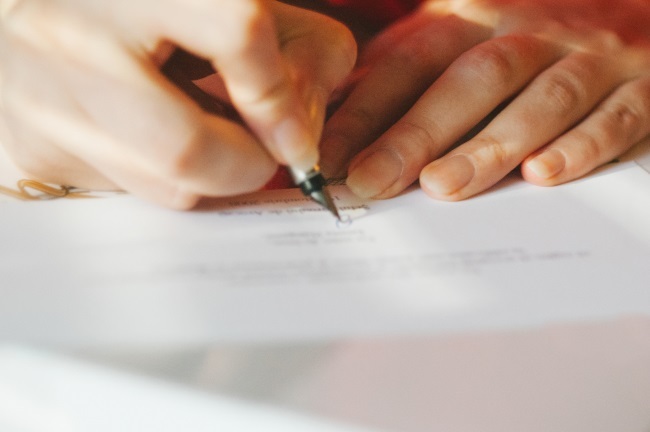 Markel Wedding Insurance will not only reimburse any non- refundable deposits lost as a result of a covered cancellation or postponement, but they will also cover the cost difference if you have to hire a new vendor charging that “last minute” price. You have enough to worry about with a wedding, which is why Markel Wedding Insurance is available to eliminate the what-ifs and let you focus on getting married! 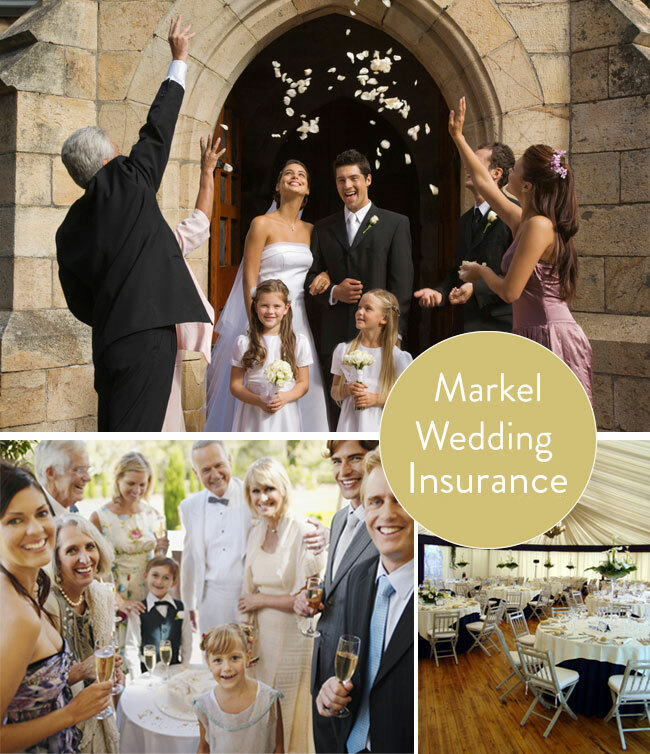 Call 1-855-480-9757 or visit Markel Wedding Insurance to get a quote today!